Tame Impala are set to headline Coachella in April, but before that, the Australian psych band have booked another big show: they will be playing Saturday Night Live later this month. 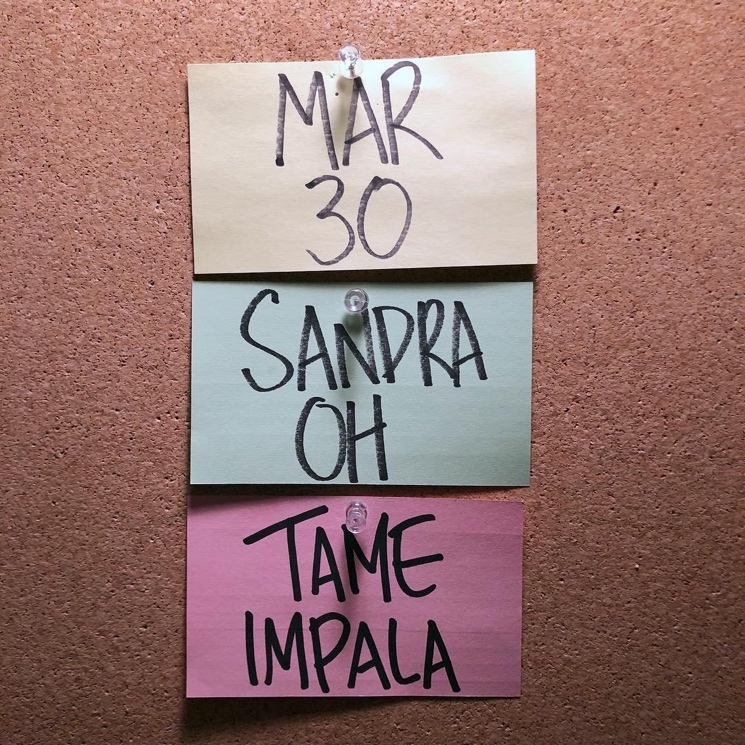 The March 30 episode will be hosted by Sandra Oh. It seems likely that Tame Impala will play some new music on the episode — not only has frontman Kevin Parker been recording, the group just posted a studio video teasing new material. The snippet sounds consistent with the mellow side the band displayed on 2015's Currents. Check out the clip below. Hopefully this SNL episode goes a little better than last night's dud with Idris Elba and Khalid.